Welcome. 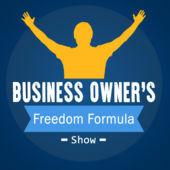 If you are here it is because you heard Paul Maskill and me talking on the Business Owner’s Freedom Formula podcast. I hope you had as much fun listening to us as I did talking to Paul. He is a wonderful host who is passionate about introducing you to the people and ideas that can improve your life. These tools are essential to spend less time and make more money! 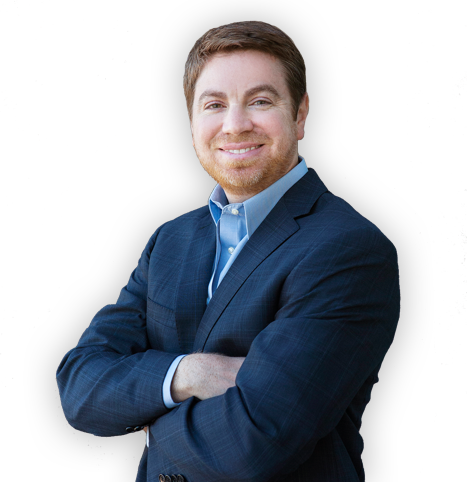 I’m passionate about showing you how focusing on customer satisfaction creates exponential growth for your company. 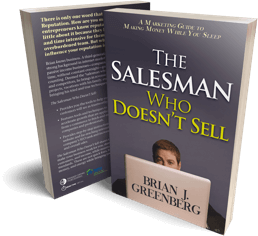 Download the book summary in pdf! You can find the resources I mentioned on the interview here. Make sure to look around the site to learn more and see the newest resources to help you influence without selling, get found, and keep growing. 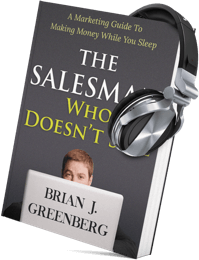 Download the complete audiobook, FREE!